As you plan ahead, we also wanted to let you know that in order to begin to prepare for the new show at Disney’s Animal Kingdom, December 31, 2017 will be the final showing of Flights of Wonder. 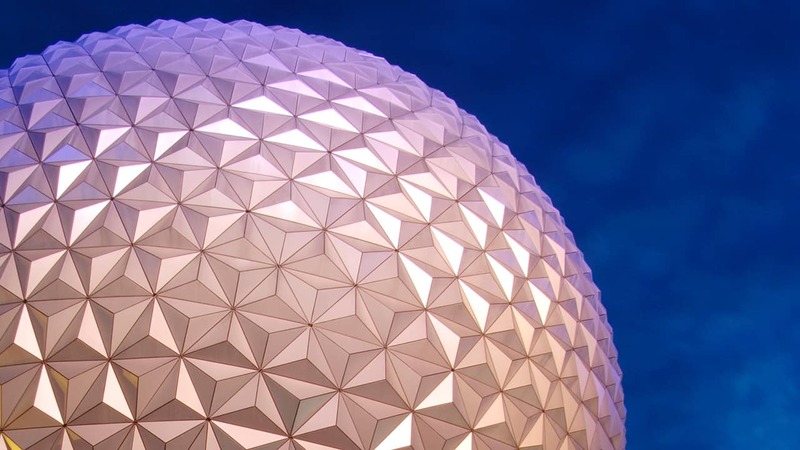 Until the end of this month, you can still experience Flights of Wonder at the park. 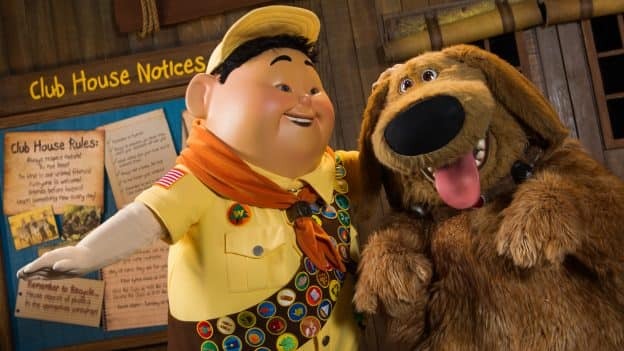 Keep checking the Disney Parks Blog for future updates on the new experience with Russell and Dug from Disney•Pixar’s “UP” coming to Disney’s Animal Kingdom in Spring 2018. We are here now, is dug gone? Will Dug ever return to the meet-n-greet “Club House”? What about tour guide Joe? He’s the best, we really hope he’s not getting replaced. So sad to see Flights of Wonder leave! Is the company that owns the birds going to be a part of the new show? I loved seeing the variety of birds they had, especially Hope! Oh my gosh, I am so excited about this!!! I love the flights of wonder show, so I hope that many elements are kept, but I am SUPER (squirrell!?) EXCITED about this new show with Russell and Dug!!! UP is my favorite movie and I can’t wait to see this in the spring!!! Will be anxiously awaiting the announcement of the dates!!!! Kudos for keeping the birds, it sounds like it’ll be a good time. So sad to miss Flights of Wonder during my trip in January. Hope that UP will continue the fine tradition of that show! I love UP, but Flights of Wonder is a phenomenal show that beautifully captures the spirit of Animal Kingdom. UP has some awfully big shoes to fill – I will be very, very sad not to see Guano Joe next time I visit; he is the absolute best. Flights of Wonder is one of the more underrated shows not just in Animal Kingdom but all of Walt Disney World. Hopefully the new UP-based show will live up to FoW. Also, lots of kudos to Disney for bringing UP to the parks! It is likewise one of the more under-appreciated films from Pixar.